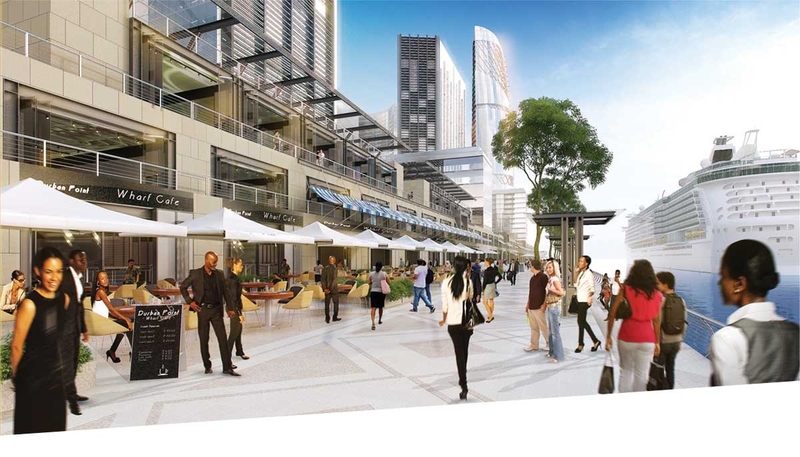 Situated in this beautiful, pulsating and bustling precinct, will be a retail centre befitting of this dynamic environment. It will be home to some selected food retailers, found amidst the creative, chic and specialised fashion stores, galleries and trendy outlets. It is here that a world of sophisticated fashion and design, that blends with the authentic and enchanting backdrop of a dynamic African essence and ethos, will be discovered. This will be an elite, vibrant and inviting space, an arena for exceptional choices and pleasure. A blend of exclusive design and functionality. Retail therapy at its magnificent best! Just beautiful and chic! 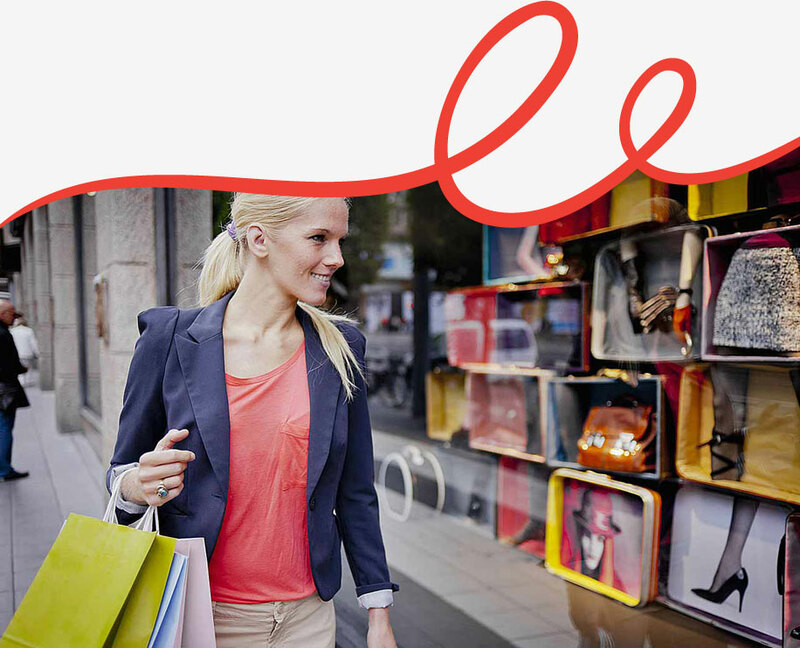 It will provide the most demanding and discerning of visitors with ample and exclusive opportunities, within the haven of this idyllic precinct, to satisfy all their sophisticated retail needs. This is where the world will come to shop.